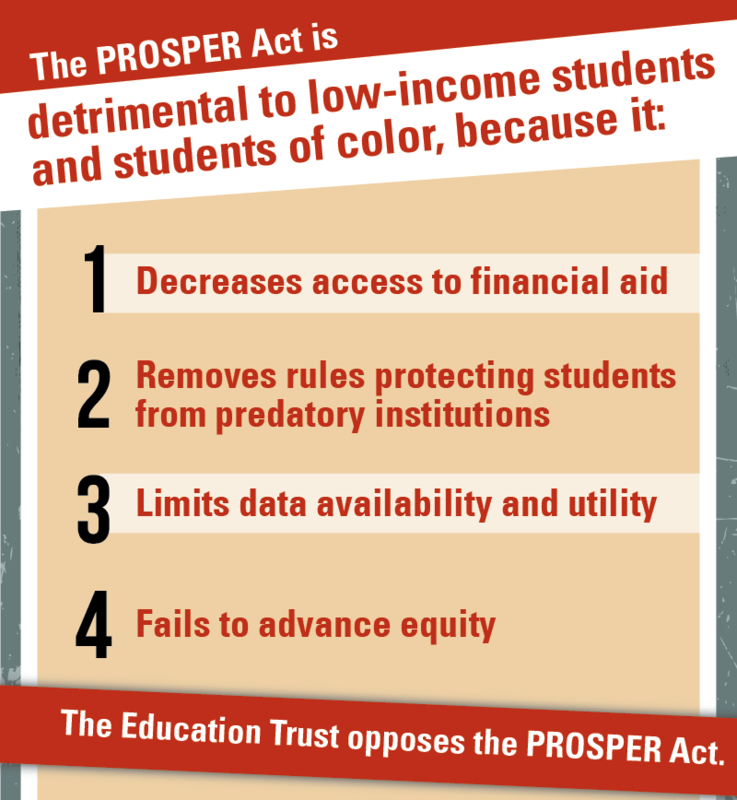 On behalf of The Education Trust, an organization dedicated to closing long-standing gaps in opportunity and achievement separating low-income students and students of color from their peers, we write to oppose the FY18 Labor, Health and Human Services, Education and Related Agencies Appropriations bill. We certainly recognize the Committee is in a difficult situation with the draconian budget caps and the low Labor-H allocation. 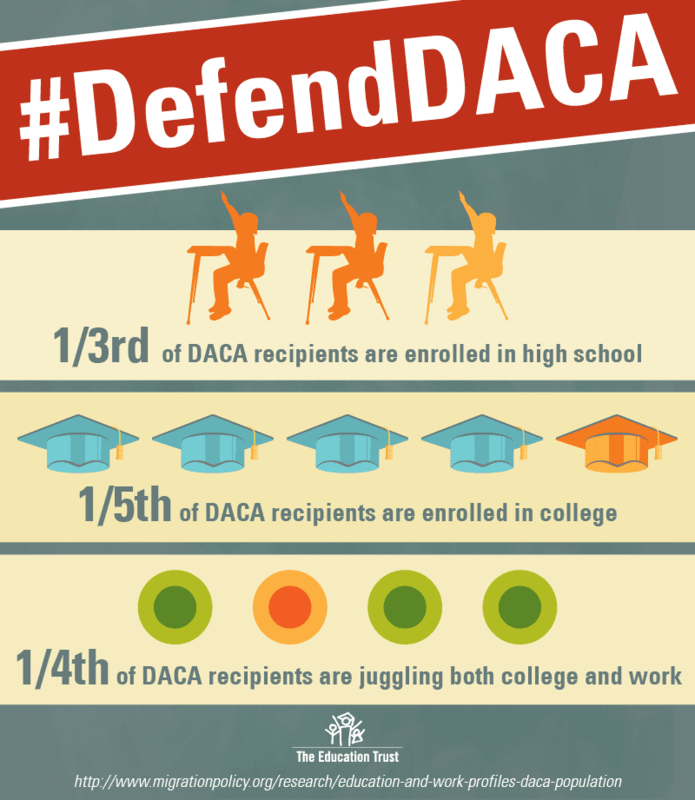 Our hope is that you will urge your colleagues to come to an agreement on raising the caps and increasing the amount available to invest in the critical programs under your purview. We are also grateful that you rejected much of the President’s budget request within education. 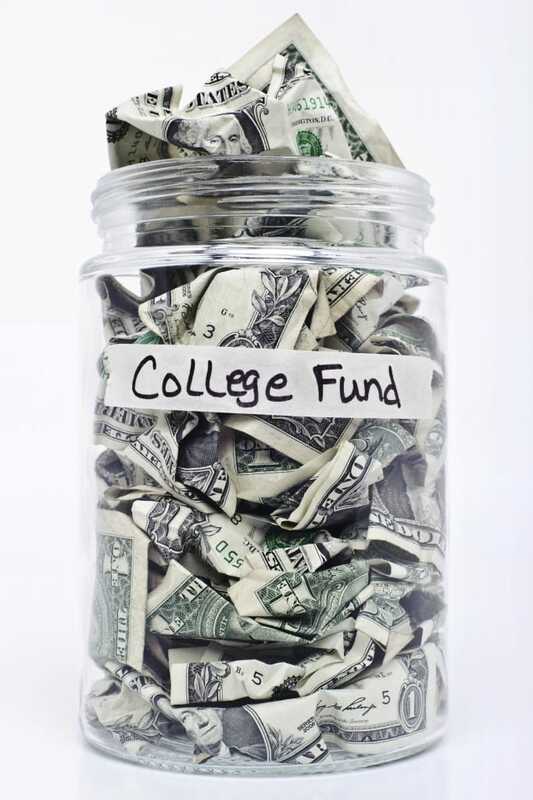 Cuts at the level the administration proposed would have been catastrophic for students. However, the bill you are considering raises significant concerns that force us to vigorously oppose its passage. There are three areas in particular that must be rectified. First, the $3.3 billion rescission from the Pell Grant temporary reserves will erode the stability of the program, which is an essential tool for increasing access to higher education for low-income students and students of color. As you know, the temporary reserves exist because of changing economic trends and because of recent cuts in eligibility. Raiding the reserves will only hasten the time when there is a deficit in the program and students are again subject to cuts. 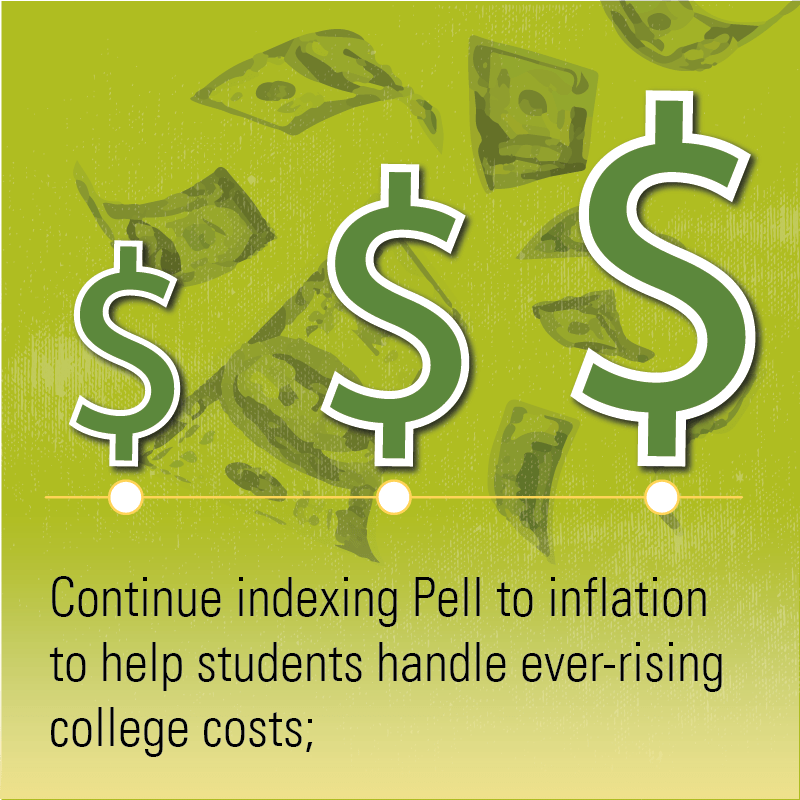 Additionally, the bill freezes the Pell maximum grant amount for the first time in six years. 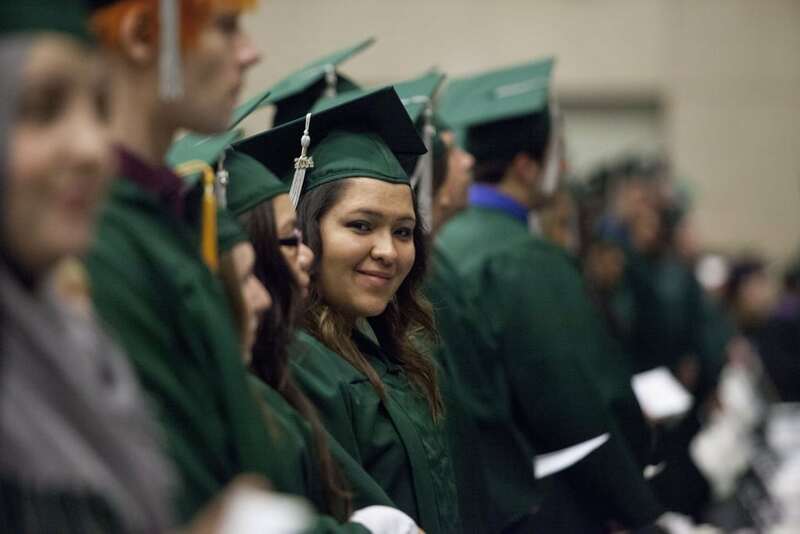 This means a Pell Grant — which is already at its lowest purchasing power in 40 years — will cover even less of the cost of attending college next year. We firmly believe the mandatory adjustment for inflation should continue, and we urge you to work with your colleagues to advocate for its continuation. The other significant issue in this bill is the complete cut of funds from Title II Part A. These funds are a critical resource for schools and teachers. Schools and districts in every state use these dollars to recruit, train, support, and retain teachers and school leaders. The bipartisan Every Student Succeeds Act revised Title II to direct the funds toward more evidence-based uses and demonstrated Congress’ belief in the importance of teachers and school leaders. The cut you propose in this bill will have an immediate negative impact on the effort to increase teacher and school leader quality. • Maintain Title II funds at the FY17 level. We look forward to working with you and your counterparts in the Senate as the FY18 appropriations process moves forward.